Tired of printing chords and tabs to play them later? 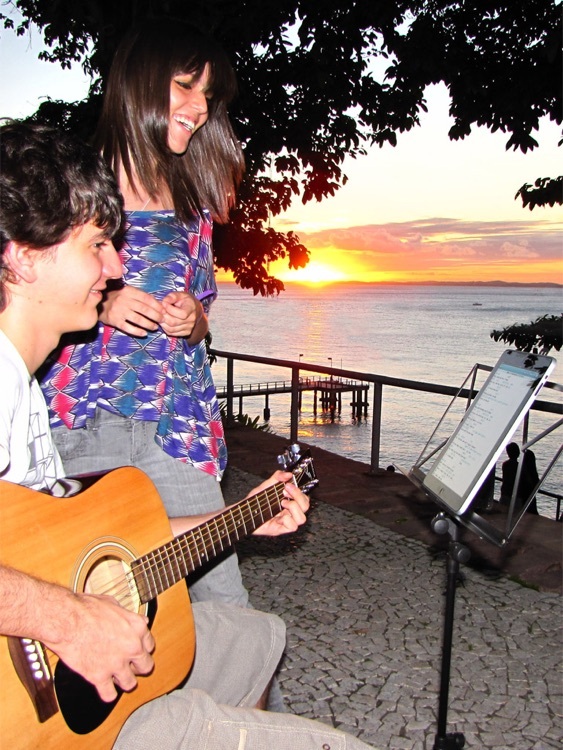 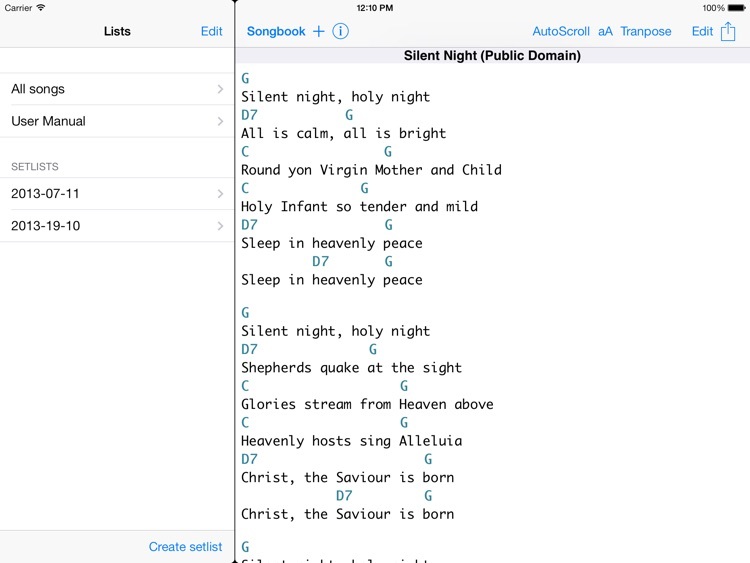 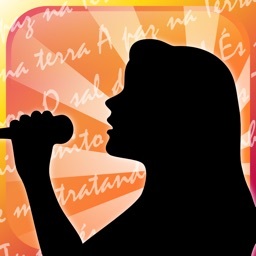 Chords&Tabs brings your repertoire to the iPad, so you can play your favorite songs anywhere. 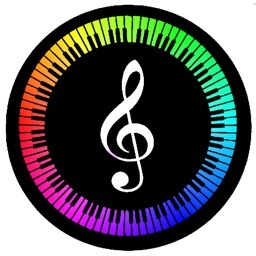 - Import/export chords and tabs from/to your computer (plain text format). 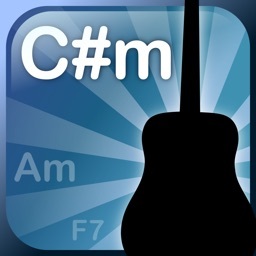 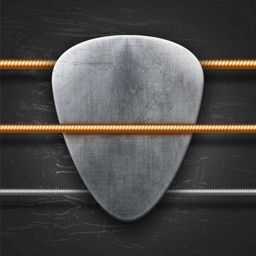 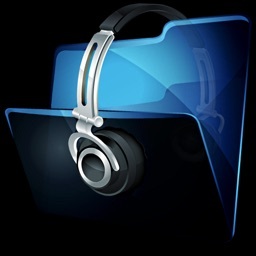 - Edit chords and tabs inside the app. 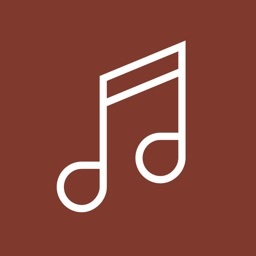 - Skip to the next/previous song with a simple finger gesture.